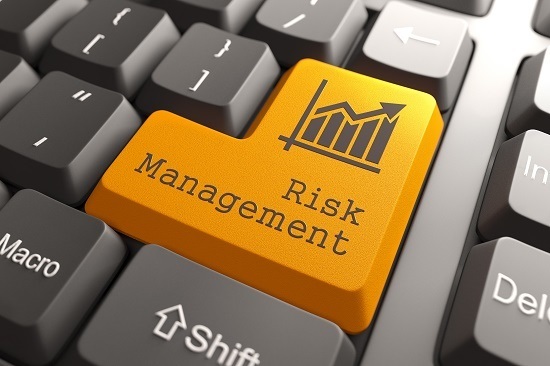 One of the most debated topics in the trading world is forex risk management. Every trader wants to reduce the size of a possible loss, but at the same time, these traders also want to get the most benefit out of a single trade. It is a fact that if you wish to make huge profits through forex trading, you will have to take greater risks. This is where the concern for risk management becomes imminent. The forex market is one of the biggest financial markets in the world and everyday transactions in the market are worth more than 1.4 trillion US dollars. Therefore, whether it is banks, individual investor or financial establishments, everyone has the potential to make huge profits as well as losses. Forex risk refers to the potential profit or loss that happens due to a change in exchange rates. Obviously, every investor wishes to minimize the possibility of financial loss and this can be accomplished when they put some Forex risk management strategies, actions and precautions in place. 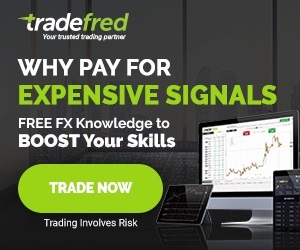 The problem is that even though a large number of people are engaged in trading activities in the forex market, most of them are not in the position of earning the profits they want. Some traders fail to earn the revenue of their expectations whereas others end up losing all their investment. As a matter of fact, there is only a small number of traders who are actually able to meet their expectations or even surpass them. The foreign exchange market is changing constantly and this brings along a lot of risks that every trader has to deal with. This is one of the top reasons why traders are interested in knowing everything they can about risk management in forex trading. One of the fundamental and important rules of forex risk management is that you should never invest more than you can actually afford to lose. That being said, it is a very common mistake, especially amongst traders who are just stepping into the foreign exchange market. As this market is highly unstable and unpredictable, traders who put in more than they can afford to lose end up making themselves vulnerable to risks. Traders should know that anything can have an impact on the forex market; even the smallest piece of news can have a positive or negative impact on the price of a particular currency. Due to this unpredictability, it is better for traders to opt for a moderate path instead of going all in and only trade conservative sums of capital. The next rule that traders need to remember is to learn how to control their emotions. If a trader cannot control their emotions, they will not be able to reap the profits they want. They often end up trapping themselves in volatile market positions because of market sentiment. This risk is also a common one in the forex market. People with a stubborn nature are unable to do well in the foreign exchange market because they have a tendency to wait too long before exiting a position. If a trader makes a mistake, they need to leave the market when they are making the smallest possible loss. When they wait too long, they will only lose substantial capital. Once they are out of the market, traders need to exercise patience and only re-enter the market when there is a genuine opportunity. The valuation of money tends to fluctuate and it can influence people and firms engaged in with global exchanges. Any movements in the exchange rates can influence money streams, assets and liabilities. If you trade small amounts of capital and monitor market movements, you will be able to see these concepts become apparent. This is applicable to all investments and the foreign exchange market is no exception. Your investment in forex should only be a small portion of your overall investment portfolio. One way you can expand your investment is by exchanging more than a single money pair. Trading in the forex market without a stop-loss is not very different from driving a car at maximum speed and with no brake. You cannot expect this to end well. In the same way, once you set up a stop-loss, you shouldn’t bring it down. What is the point of having a safety net when you will not use it properly? 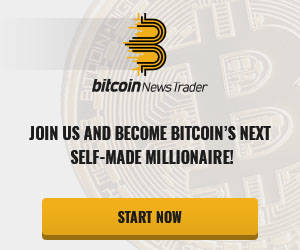 If you have decided to become a position trader and want to hold that position for a long period of time, it is best if you don’t try to fight current market movements or trends. The market is always going to have stronger players and the only way you can keep up with them is by considering these changes and altering your strategy accordingly. Using leverage for making significant profits can be highly tempting, but it also means that you might end up losing a large amount of capital. Hence, avoid taking gigantic leverages because only one change in the market is enough to wipe out your whole trading account. The key thing to remember is that risk management in forex trading is not difficult to comprehend. You just have to have self-discipline to abide by these simple rules and tips of forex risk management when the market moves against your position.